WHITEHOUSE STATION, NJ — QuickChek Corporation, a market leader in food services with an exceptional fresh coffee and fresh food program offering restaurant-quality food at value prices through its fresh convenience market stores, has announced the hiring of Scott Zoeller to the newly created position of Vice President of Food Service. The Whitehouse Station, NJ-based family-owned company was named the 2016 National Convenience Store Chain of the Year and its renowned globally- sourced, locally-roasted fresh coffee was named best in America in a national consumer survey by Technomic. Zoeller joins QuickChek from Kings Supermarkets and Balducci’s, where he was most recently Vice President of Deli, Prepared Foods, Meat and Seafood. During his 12-year career at Kings, he led the transition and focus of both brands in key areas of product development, specialty food, international cheese, wine, catering, meat and seafood that helped further define Kings, a small upscale specialty grocery store with 25 locations in the metropolitan area, and Balducci’s, the iconic New York City gourmet food market. Prior to Kings he was with Giant Food Stores. Zoeller is also a member of the Retail Networking Committee for the not-for-profit Specialty Food Association. 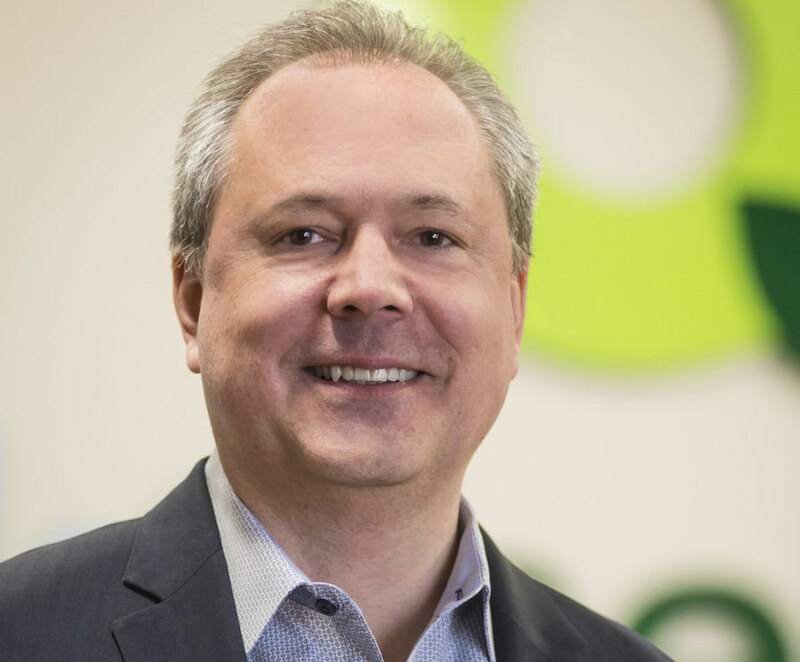 “Scott’s extensive background in driving sales growth, building successful teams and providing customers with an intimate shopping experience will be a great asset as we continue to grow our menu and continue to meet the demands of today’s fast casual shopper,” said QuickChek CEO Dean Durling. In his new position Zoeller will report to QuickChek Senior Vice President of Marketing and Merchandising Rob Easley. The privately-held chain recently began introducing newly designed fresh convenience market stores with a sleek open concept layout featuring earth tone colors, cleaner sightlines and expansive aisles with spacious food stations. The new stores offer extensive displays of freshly made QuickChek grab-and-go food and market items, fresh baked goods made in-store, and a large stand-alone soup station offering a daily rotation of freshly-prepared, never-frozen QuickChek soups made with all natural ingredients. QuickChek stores provide local one-stop shopping, where consumers can create delicious made-to-order breakfast items and handcrafted oven-toasted fresh QuickChek subs, sandwiches, wraps and salads and personalized hot and cold beverages exactly as they want them, any time of day or night. Fast friendly service, self-checkout counters, high quality fuel at competitive prices and an expanding mobile ordering menu further meet the needs of today’s on-the-go shopper. QuickChek operates 154 fresh convenience market locations throughout New Jersey, New York’s Hudson Valley and Long Island including 11 stores with pharmacy and 68 locations with fuel. The company enjoys the rare distinction of being named one of the best places to work in both New Jersey and New York State (www.quickchek.com).